Taking a layer off the skin may not seem like the right thing to do in the season of epidemic dryness. Whether naturally dry, normal or oily, all skin types tend to becoe itchy, red and cause discomfort during the winter. Contrary to initial thought, scrubs help keeps moisturizing products absorb better, giving more lasting results. Using an exfoliate 2-3 times a week is necessary to keep skin healthy by removing dead skin cells, and for better absorption of any skin care product. 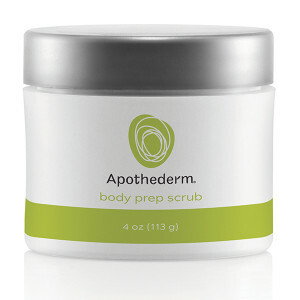 Apothederm Body Prep Scrub is paraben free and contains skin advantageous jojoba beads, aloe and honey. It has a gentle texture with a yummy scent. Steuart Laboratories’ products are for treating skin problems like difficult to resolve sores; dry, cracked skin; and rashes. Cracked skin on the feet can cause infection and a lot of pain when walking. 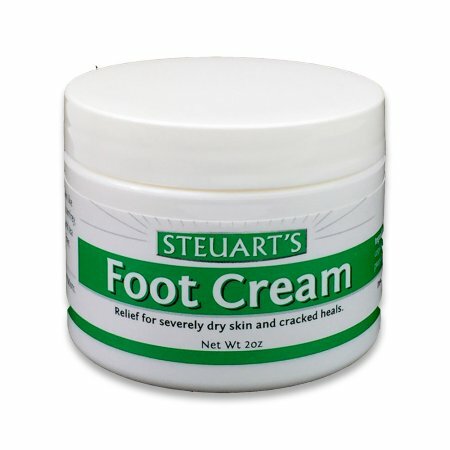 Steuart’s Foot Cream moisturizes with their fabled comfrey and melaleuca oil for hard and cracked heels and calluses. I recommend applying this cream before bedtime, and wearing cotton socks for better absorption throughout the night. Made with mostly organic oils like avocado, coconut, beeswax, cocoa and Shea butter, hence the name Luxury, this lip balm doesn’t require much description of why it works to oisturize the lips. I suggest using lip scrub once a week, followed by a creamy treatment to nourish lips and make them absorb all the luxurious rich oils to give them the most of it. It is also suitable for other small dry body parts for a “pick-me-up” for chapped and overly dry skin. It comes in a compact jar so it’s easy to apply, allowing you to feel the thickness and softness with your fingers. 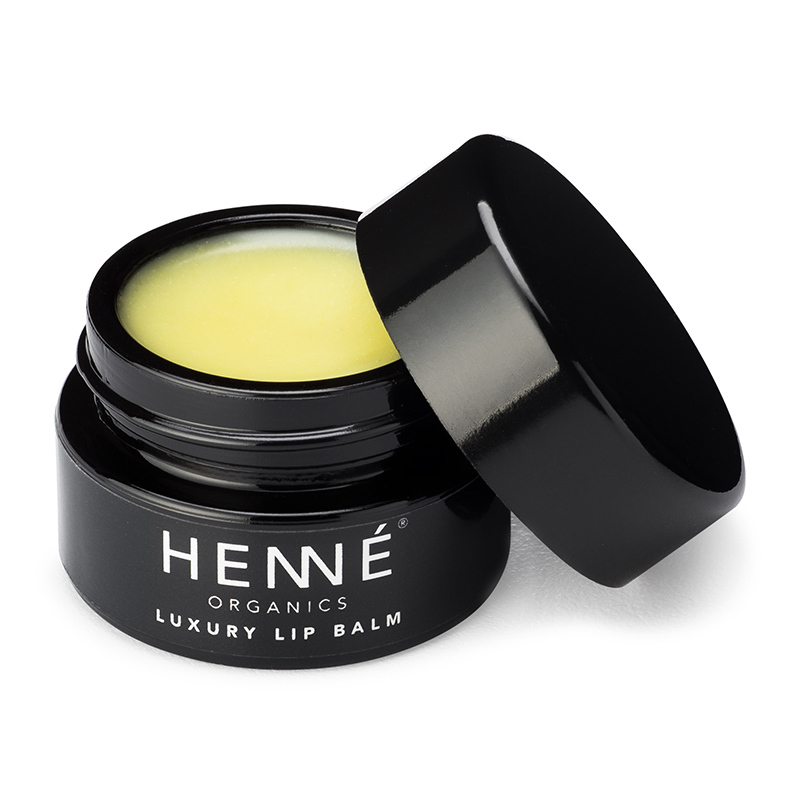 Henné Organics Luxury Lip Balm is made in the US and not tested on animals. My recommendation is to apply at night, that way the balm will stay on the lips much longer than it would during waking hours of eating, drinking water and talking. Vineyard Hill Naturals are products made with a bundle of antioxidants and are free of parabens, phthalates, sodium lauryl sulfate and petroleum and are not tested on animals. I chose the Lavender Rose hand cream as I’m often conscious about the fact that the hands are the first to show signs of aging, not just because we put them to use more often than any other part of our bodies but also because we pay them the least attention. Wishing media and commercials would put more emphasis on our hands, I decided to review this product. Also, anything with lavender is a natural antiseptic and an aphrodisiac for men. 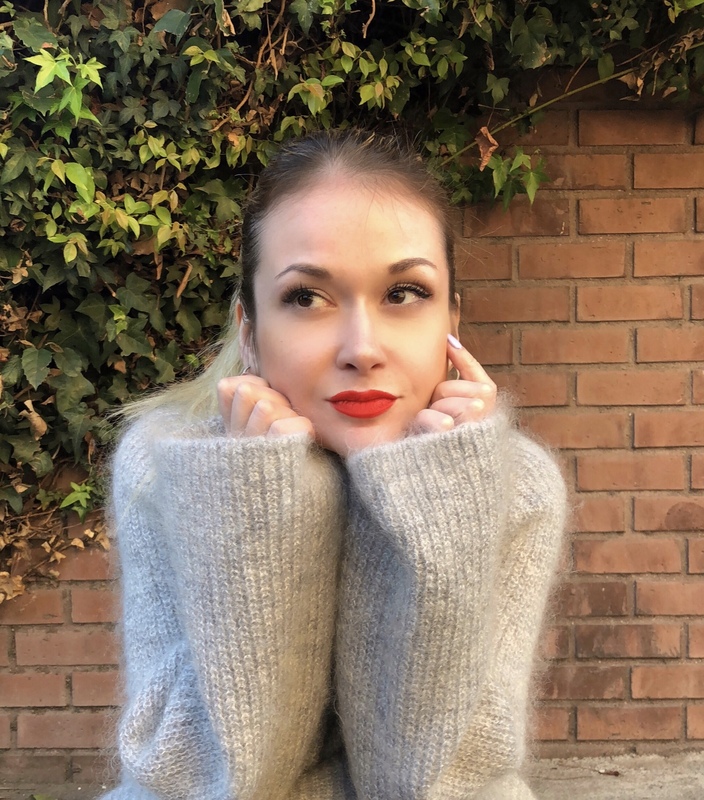 Not to my surprise, but many moisturizers using chemicals will actually dry skin in the long haul, so natural ingredient creams and lotions are the only option, and this hand cream contains all of them: sunflower oil, aloe leaf juice, shea butter, sweet almond, milk proteins and honey. Especially sensitive after-winter skin can be easily protected and healed with the least effort possible. Perhaps the name Colloidal Oatmeal sounds new but it has been used for a long while for its soothing properties. Colloidal Oatmeal is considered a medication used to treat rashes (including diaper rash), itchiness, dryness and even skin burns from radiation therapy. 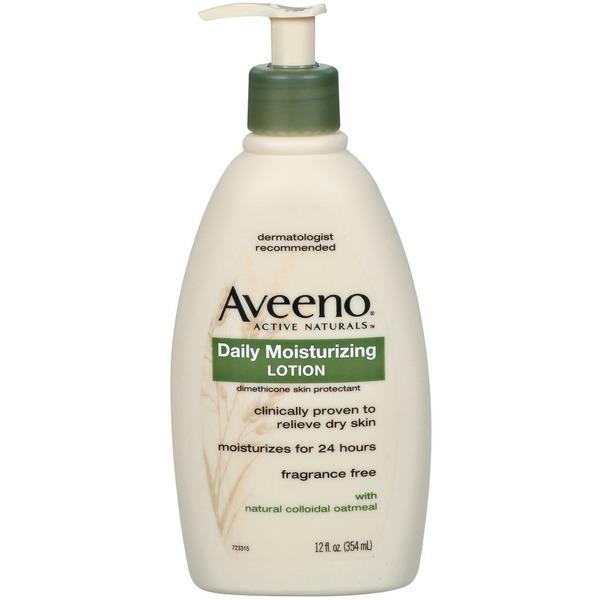 This lotion is suitable for all skin types and especially advantageous for dryness and sensitive skin. 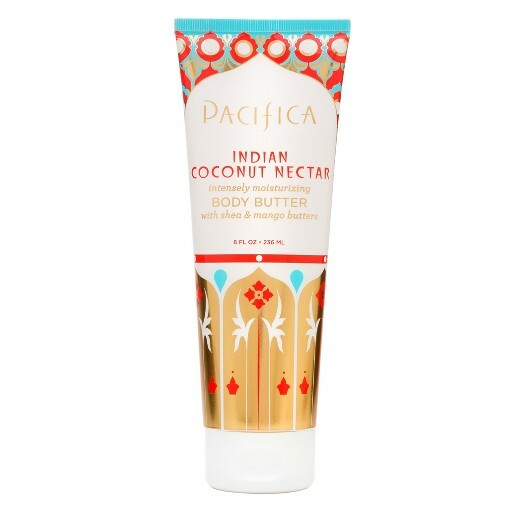 This 100% vegan and cruelty free body butter is an intense moisturizer and it doesn’t take long to notice the change Love at first “smell” is the best way to describe this butter/lotion. Due to its unusually greaseless, it resembles a thick yummy body cream rather than butter. Yet it’s density and nourishing texture has a butter-like effect on the skin. Warning: the combination of smell and the word “butter” on the packaging urges to have a taste but it is not recommended.